Coffee is a source of inspiration to many and serves as the much-needed fuel to get through the day. If you’re interested in achieving personal and professional success through a sustainable company devoted to the craft of gourmet coffee, you’ve come to the right place. Our company culture allows franchisees to achieve a thriving coffee franchise with the freedom of a flexible lifestyle. Investing in coffee means you are investing in the second largest commodity in the world. Running your own PJ’s is both affordable and rewarding! 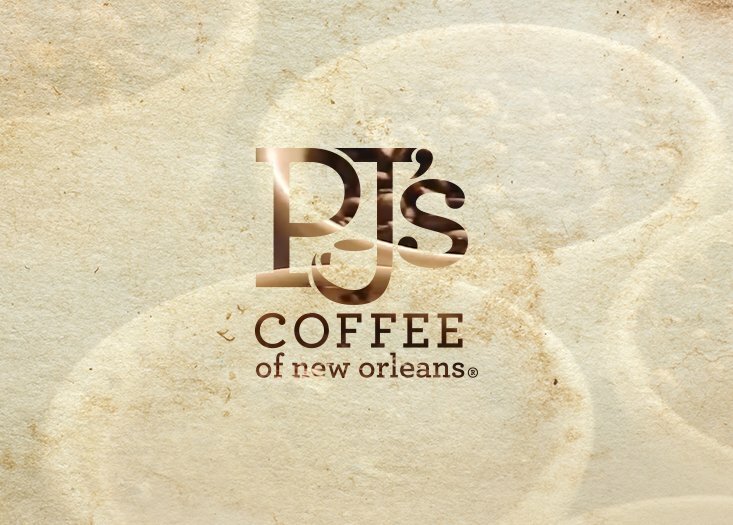 Read about the investment opportunity and learn why PJ's is the right franchise for you. Gain the professional success you've dreamed of without sacrificing what matters most. A warm cup of PJ's Coffee is more than just a brew. It’s an experience. It’s the human connection we make with our valued customers. It’s a tradition that’s spanned since 1978 and we’re thrilled you’re interested in becoming a part of it. We pride ourselves on offering a modern southern hospitality experience. If you're interested in opening a PJ's of your own, our experienced support team can give you the tools you need to succeed. Trace the quality of premium 100% Arabica coffee you serve back to the lush coffee fields of Finca Terrerito or Agua Fresca! 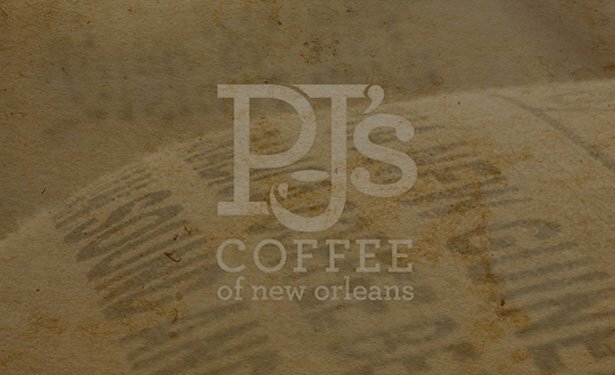 PJ’s does business that benefits the quality of life for our coffee farmers. Our history is rooted in New Orleans. It inspires us to create products that revolve around the NOLA spirit: King Cake, Bananas Foster, Southern Pecan, and more. We never use coffee beans more than 90 days past their roasting date. Authentically fresh isn’t just a marketing gimmick – it’s how we do business and live our lives. Consult with one of our franchise coordinators to see if you qualify. Have an introductory phone call with a franchise executive. Begin reviewing PJ’s Franchise Disclosure Document. Participate in a series of agenda specific calls. Speak with existing PJ's franchisees. Come to New Orleans for Join the Team Day! Submit all required materials and documentation. Start the build out process of your location. Celebrate as a proud owner on opening day! PJ's Coffee "The quality of the product is just head and shoulders above everybody else ..."
PJ's Coffee "The more work you put into it, the more successful you'll be."